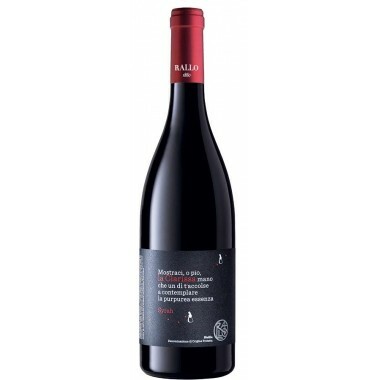 Masseto, the precious red wine Icon of Italy among the most prestigious reds from Bolgheri, It confirms the excellence of Made in Italy and is among the few who can compete and even surpass the most prestigious French labels in the world of luxury wines. 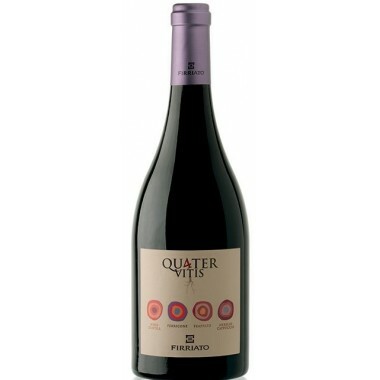 Pairs with A powerful wine for special occations, Enjoy with red meat, game, tasty roasts or seasoned cheeses. 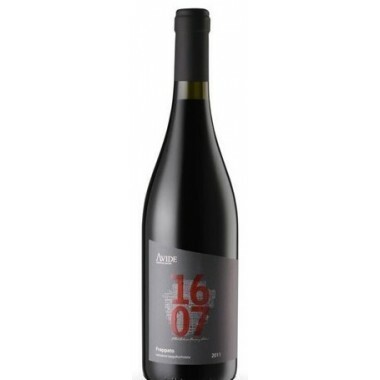 Serve at 18-20 C.
The 2012 Masseto benefited from another particularly dry, sunny year which thanks to the rains prior to the harvest, created perfect conditions for the ripening of the Merlot, without excessive heat or dryness and enhanced by the exceptional terroir of the Masseto vineyard. 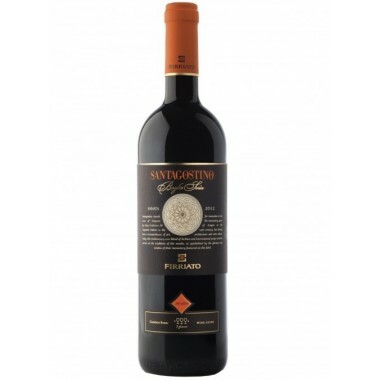 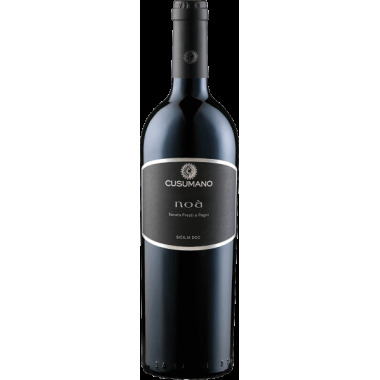 The 2012 vintage combines the principal characteristics of a great Masseto: rich and generous but also very fresh and with a firm structure in a wine of great intensity and complexity. 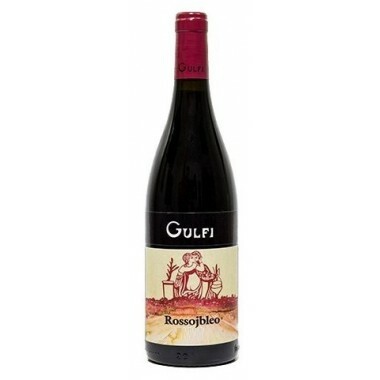 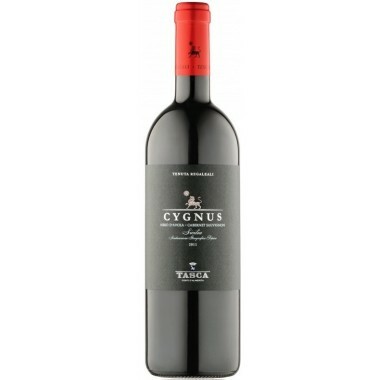 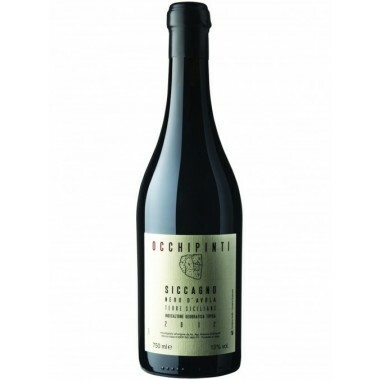 Bouquet: On the nose it develops classic notes of red and black fruit, chocolate and liquorice, subtly enhanced by the toasting of the wood-barrels. 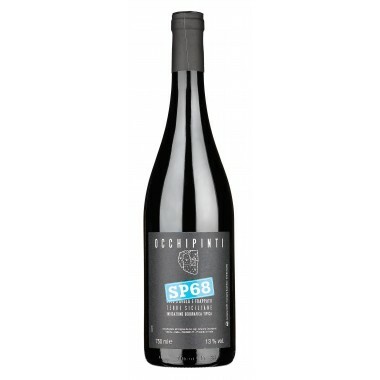 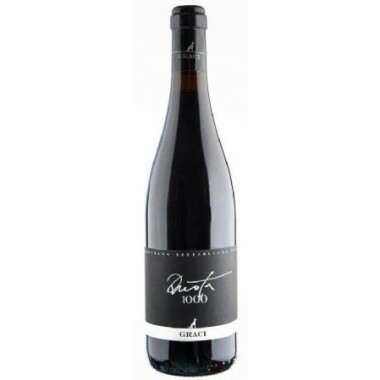 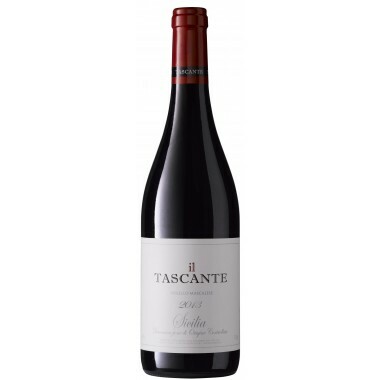 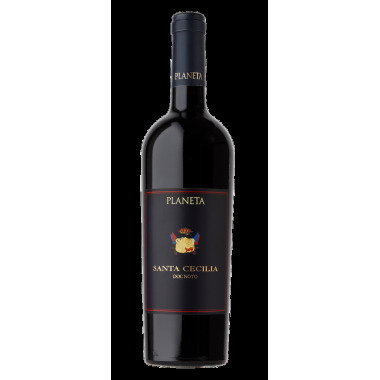 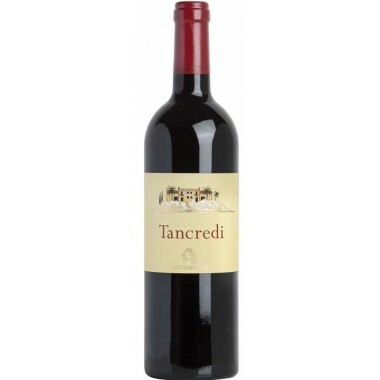 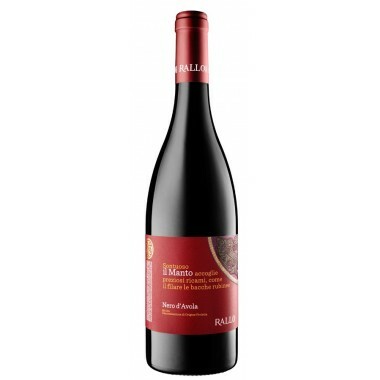 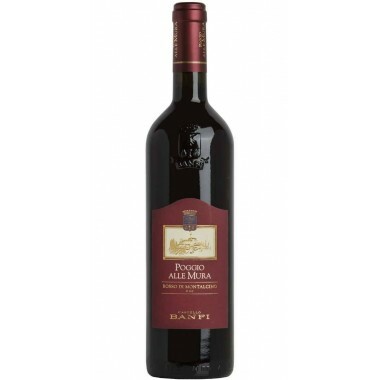 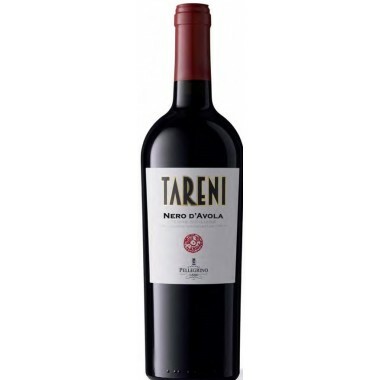 Taste: The palate shows well-rounded and fullbodied, with a thick, dense tannic texture that boasts rich fruit and spice notes. 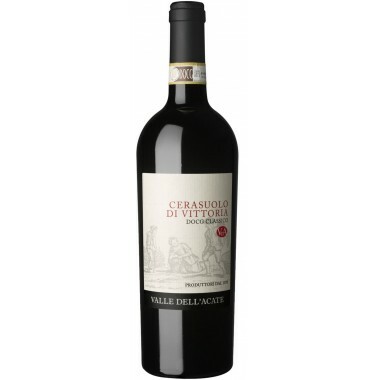 The finish is prolonged with a lively and vibrant acid vein that closes on a note of intense freshness.